Gemini G.E.L. Sequence List. Los Angeles, California: Gemini G.E.L., unpublished, no. 745. 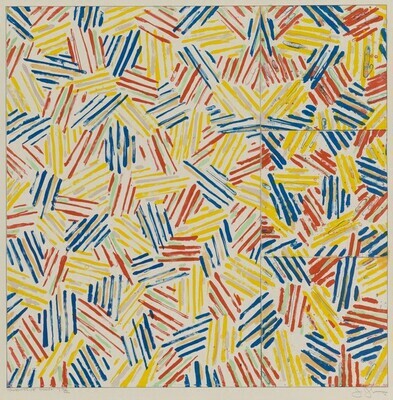 Field, Richard S. Jasper Johns: Prints 1970-1977. Middletown: Wesleyan University Press, 1978. Field, Richard S. The Prints of Jasper Johns, 1960-1993: A Catalogue Raisonné. West Islip, New York: Universal Limited Art Editions, 1994, no. 179.